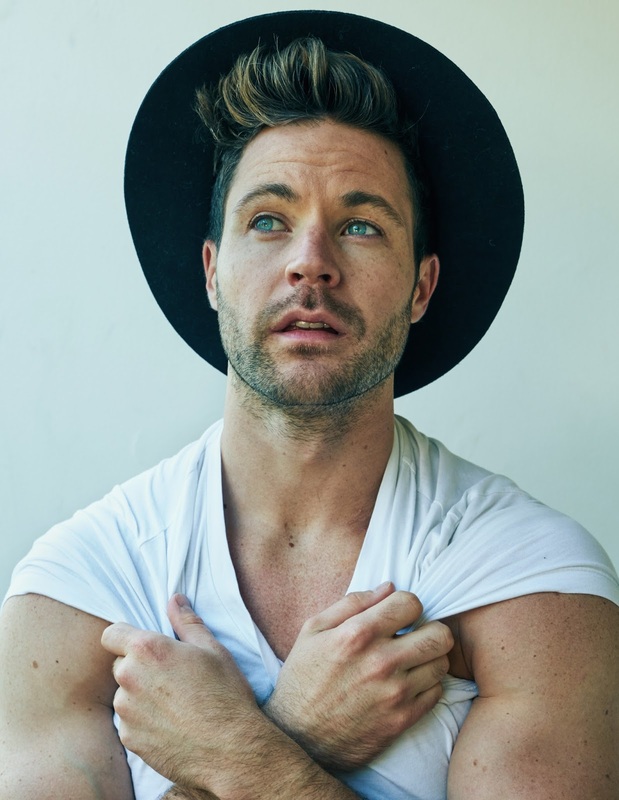 In this exclusive audio interview Emmy Winner Charlotte Robinson host of OUTTAKE VOICES™ talks with country artist Brandon Stansell about his new EP and music video “Slow Down”. Stansell brings a fresh face to the country music scene and there’s more that meets the eye with this crooner with Nashville roots breaking into the epicenter of his "California Country" sound. He is also navigating the path of an openly gay country artist. Though Brandon’s not the first to chart these waters, he is one of few people in the industry willing to lay everything out for the listener and the result is an honest, beautiful musical experience. “Slow Down” co-written with Mylen, was produced by Nashville-based producer, writer and guitarist Erik Halbig. Stansell met Erik a few years ago through mutual friend Ty Herndon who is also featured on the track. Director Trent Atkinson once again joined his team directing the “Slow Down” music video building on the cinematic scope after their first collaborative work “Dear John” which was released in early 2016. We talked to Brandon about his inspiration for “Slow Down” and his spin on our LGBT issues. When asked what his personal commitment is to LGBT civil rights and what he would like to see happen for LGBT equality in the next few years Stansell stated, “I think that really the first step for anyone is just being honest and being genuine to who you are. For me that is I write and sing country music so I think it is my responsibility to be genuine in the music I put out there and how I portray myself. I think it’s really important that you see me with someone that I would be with and that is a man. If it’s a song about heartbreak or breakup or anything that we country people like to write about the visual is genuine to the artist. I think that is the first step for anyone. Brandon Stansell grew up in Tennessee about an hour away from Nashville. He spent five years living in Nashville before moving to New York and then eventually landing in Los Angeles California where he is based. “Slow Down” is available for purchase via iTunes. Brandon is adorable and very sweet. Love his voice and his good-naturedness. Love his friend's message about how we deal with disappointment and get over the hurdles. Hope he has great success!